We buy all cars ! Any Year, Make, or Model Up to $85K! Call and Sell Your Car TODAY ! *VIN #: What is this? *Do you have the title in hand ? TexasBuyMyRide is the #1 Used Car Buyer in Dallas Texas! TexasBuyMyRide™is geared toward you, the seller. We buy your used car for top dollar, above what Dallas dealerships offer. The process is fast, easy, and FREE! TexasBuyMyRide™gives you CASH, up to 85K for your used car in Dallas, Texas. What do you have to lose? Get an instant quote in 60 seconds with our BuyMyRide 60 second Sell My Car Form ! 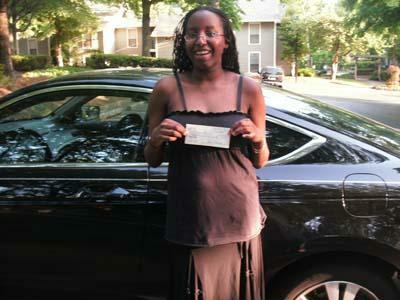 Within minutes, you will be receiving a top dollar CASH OFFER for your car, running or not ! We know cars, trucks, and motorcycles! I can offer you CASH for your car, up to 85K! TexasBuyMyRide™is the #1 Used Car Buyer in Dallas Texas! What kind of cars does TexasBuyMyRide™buy? TexasBuyMyRide™ buys classic cars, used cars, cash for clunkers, junk cars! Looking for a used car or truck for sale in Dallas Texas or Fort Worth? 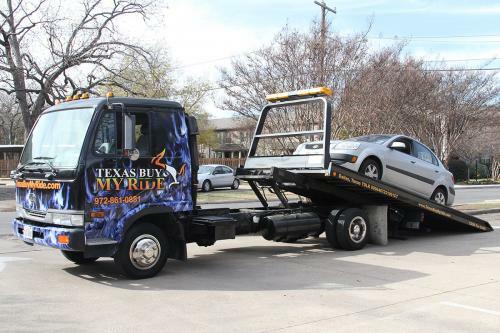 We Buy Junk Cars Dallas Texas! We Buy Used Cars in Dallas! We Buy Used Cars in Fort Worth ! We Buy Used Cars all over the Dallas Fort Worth Metroplex! Do you have a high-end luxury or sports car or do you just want cash for your clunker? or fill out our BuyMyRide 60 second Sell My Car Form and receive a CASH offer for your used car, truck or van within minutes. Don’t wait, get a Fast Free Instant quote right now or call 469-333-2800 for immediate assistance. Did you know that we pay almost 10 % to 20% higher on average, than most one-price dealers like Carmax and others? In most cases, we can offer you more CASH because we are more flexible! We have lower overhead, a wide assortment of inventory, and we can purchase a car in any condition.